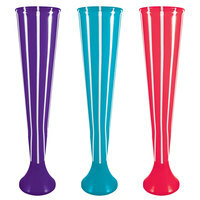 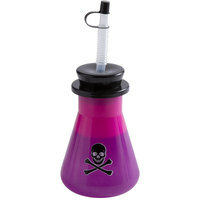 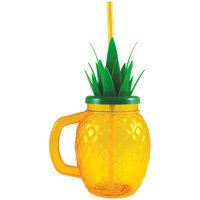 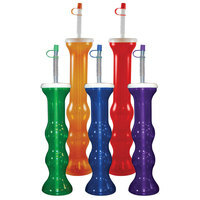 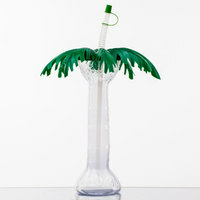 If you're looking for other novelty barware options, try our test tube shooters! 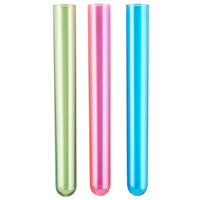 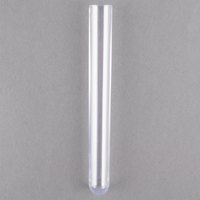 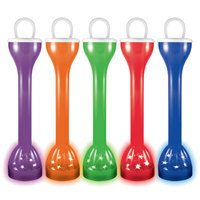 We offer test tubes in bulk quantities, so you can accommodate your largest crowds. 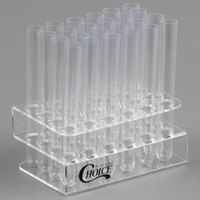 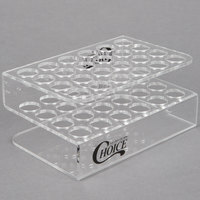 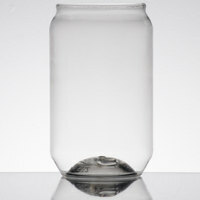 You can also serve them in a test tube rack for an eye-catching presentation. 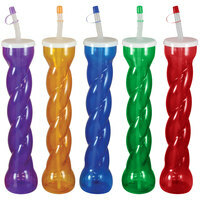 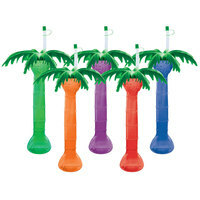 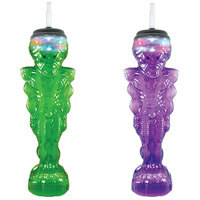 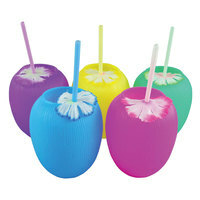 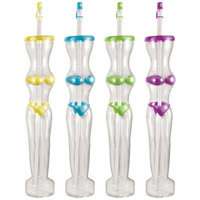 Check out our Jell-O injectors for an out-of-the-ordinary way of serving Jell-O shots! 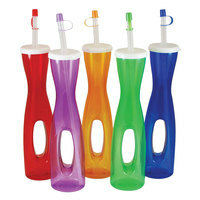 With these syringes, customers can inject their drinks straight into their mouths. 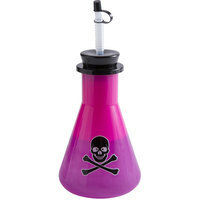 Also make sure to check out other great items from Choice, Disposabomb, Fineline and WNA Comet. 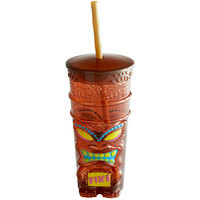 Our novelty barware is perfect for any business that's looking to add an interesting new menu item to their bar specials. 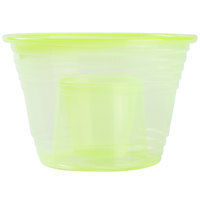 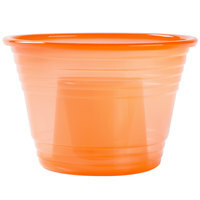 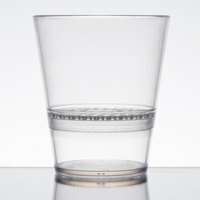 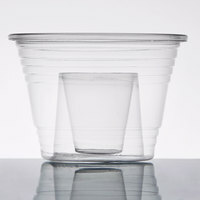 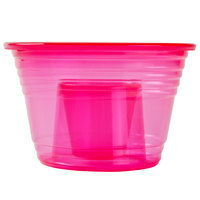 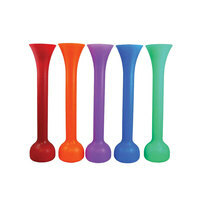 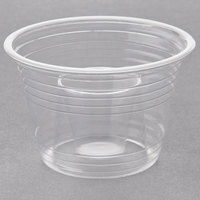 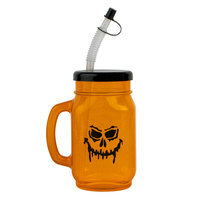 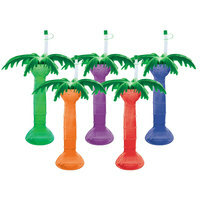 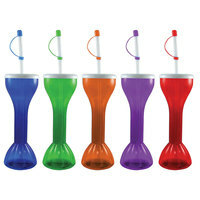 If you own a bar or club, serve up bomb shots in our 2-compartment cups that are disposable for added convenience. 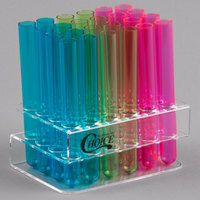 Our test tube shooters and Jell-O injectors are reusable, so you can keep them in your plastic barware inventory for future use! 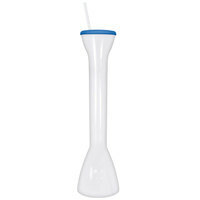 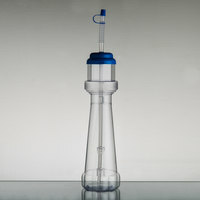 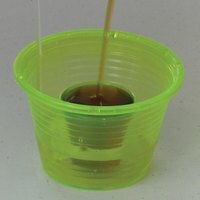 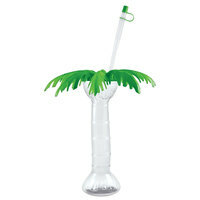 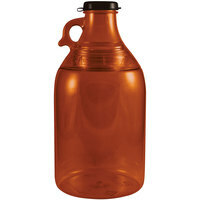 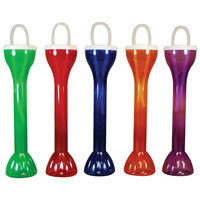 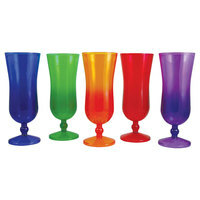 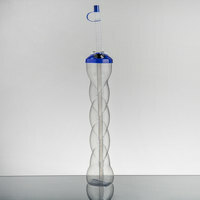 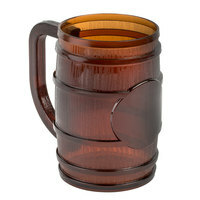 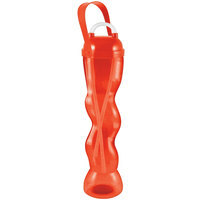 For other barware items, check out our measured liquor pourers, cocktail supplies, and game room equipment. 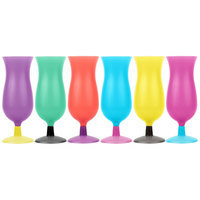 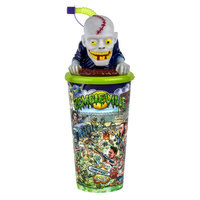 If you're wondering where to buy novelty plastic barware, we have a large selection of novelty plastic barware for sale at the lowest prices.